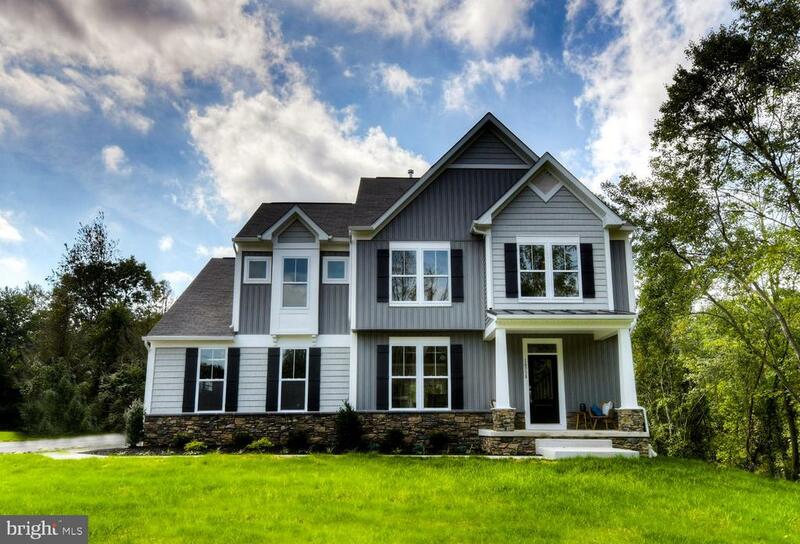 All Glen Arm homes currently listed for sale in Glen Arm as of 04/24/2019 are shown below. You can change the search criteria at any time by pressing the 'Change Search' button below. If you have any questions or you would like more information about any Glen Arm homes for sale or other Glen Arm real estate, please contact us and one of our knowledgeable Glen Arm REALTORS® would be pleased to assist you. 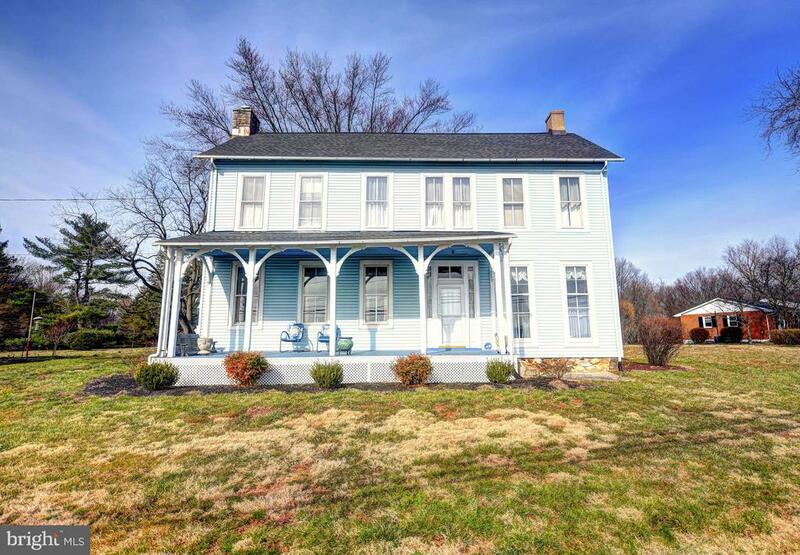 "One of a kind, Federal Era Farm House built in 1823. 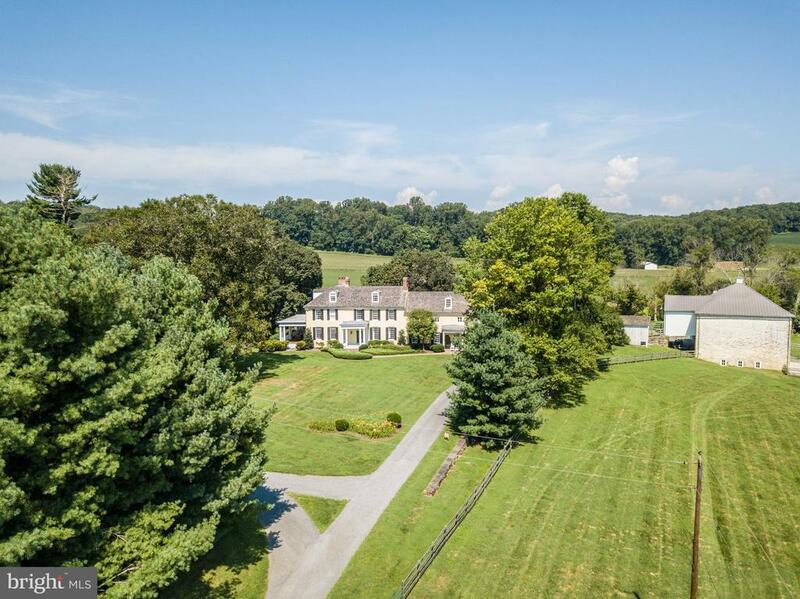 Every part of the farm has been renovated while with modern conveniences while maintaining the historic integrity.Private, secluded and secure, this 36 acre Farm is surrounded by several hundred acres of Farm land protected in conservation. 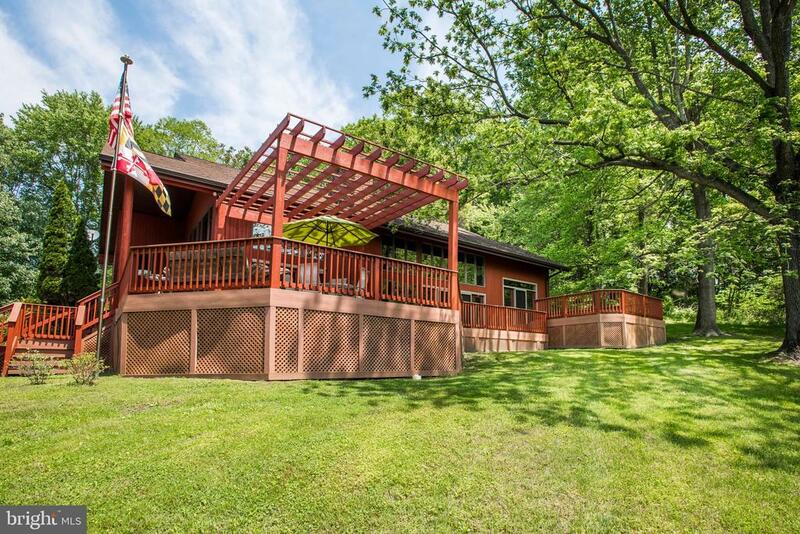 10 minutes from Towson, 25 minutes from Baltimore City and 35 minutes from BWI airport. ~Limespring Farm is ideal for those looking to expose their family to outdoor life and true farm living while enjoying many outdoor activities including: Horseback riding, wing shooting, tennis, swimming, lacrosse on the regulation size field, Irrigated garden. In addition enjoy a work out and a hot tub in the work out room or shoot a game of pool in the Billiards room. 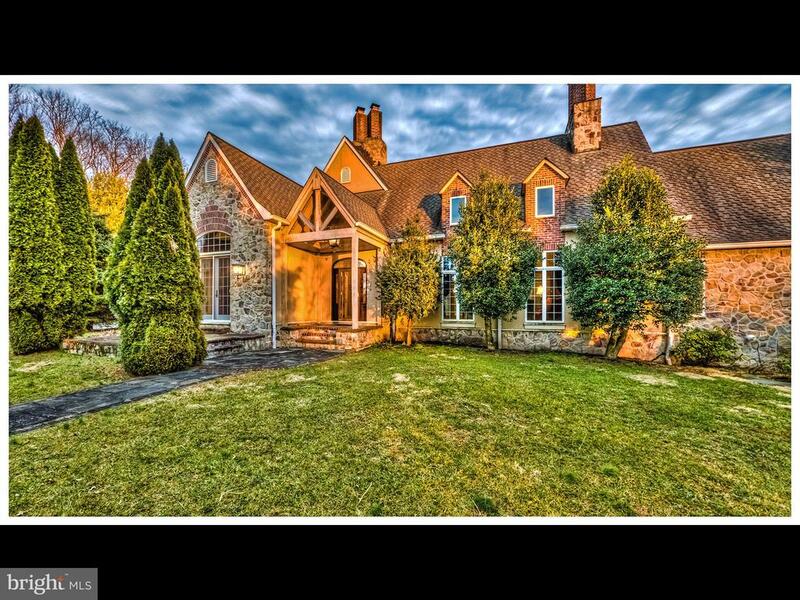 All without leaving the property.~"
"Incredible 5 bedroom, 5.2 bath home set on an unrivaled 22+ acre lot offering beautiful views from every angle. This custom built home boasts exquisite craftsmanship and high end finishes throughout. Luxurious touches include a chef's kitchen with a commercial grade Viking range with a built-in exhaust system, a Subzero refrigerator plus a center island with a secondary sink and wine rack. After dinner, you can retire to the spacious family room with soaring vaulted ceilings, a fireplace to gather around and an adjacent library with built-in bookshelves and a wet bar. The expansive, partially covered rear stone terrace is perfect for entertaining on a warm summer evening. The basement also includes a full bar and home theater room. Three stall run-in shed operates with power and water. Front 10 acres may be subdividable." "Stunning California-style cedar home on 7+ private acres designed with nature in mind features top-of-the-line interior renovations and generous outdoor living areas. Breathtaking views of the Long Green Valley, from inside and out. Award-winning, fully-updated chef~s kitchen features gorgeous marble countertops, stainless steel appliances, wine fridge, and cork floor. Newly-renovated master suite with vaulted ceilings, dual vanities, separate bath and shower, skylight, and spacious walk-in closet. Great room with cathedral ceiling features a beautiful stone fireplace with new pellet stove insert. Open layout is ideal for entertaining with expansive composite deck accessible from master suite, great room, family room and kitchen. 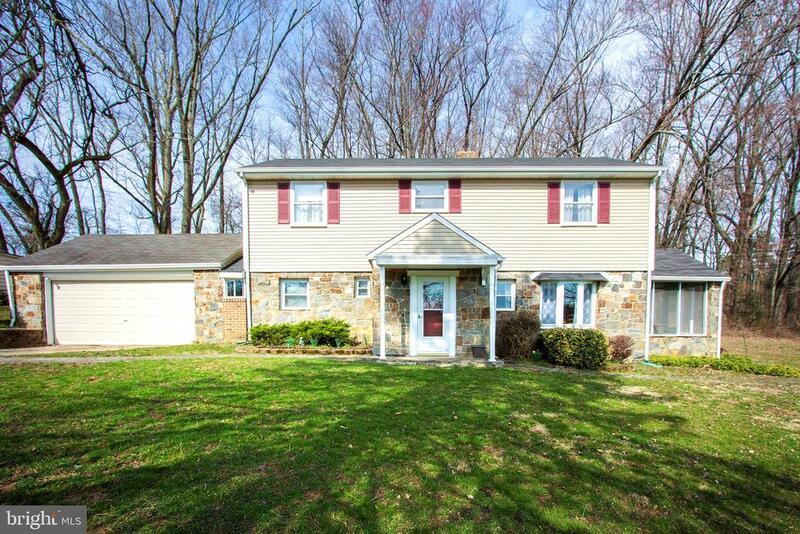 Enjoy exceptional privacy in a park-like setting, convenient to major highways (6 miles from 695/Baltimore Beltway), and easy commute to Towson, Baltimore, Timonium/Hunt Valley and/or Harford County." "ESTIMATED DELIVERY SPRING 2019!!! 3,000 sq ft Craftsman that sits on 1 ac in prime location! This home will wow you the second you pull in! Easy access to Towson, Hunt Valley & Downtown. 4 BR, 3.5 BA, hdwd flrs main lvl, gran & s/s kit w/ island & pendant lights. Fin LL. Oak stairs at main & LL. Custom moldings, 5x5 custom tiled MBA shower. 2 car garage. Custom built by Greenspring Custom Homes." 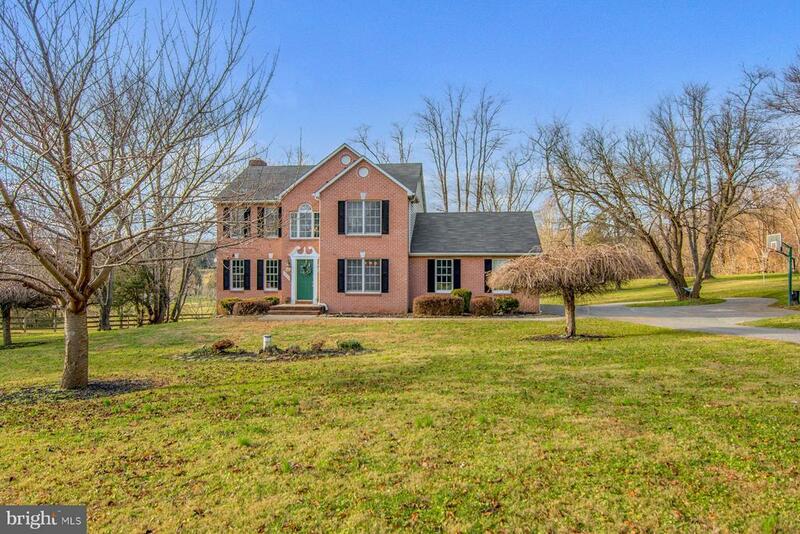 "TWO-STORY BRICK FRONT COLONIAL ON PICTURESQUE 2.19 ACRE SETTING. FEATURES TWO-STORY FOYER W/ LIVING & DINING ROOMS ON EITHER SIDE. LIVING ROOM HAS GAS FIREPLACE. REAR OF HOME FEATURES GOURMET KITCHEN W/ GRANITE COUNTERS, BREAKFAST BAR AND TABLE SPACE. ADJOINING SUNROOM IDEAL FOR STUDY/CRAFTS/MUSIC. OPEN FAMILY ROOM WITH WOOD BURNING FIREPLACE & STONE SURROUND. FRENCH DOORS TO COMPOSITE DECK. FULLY FINISHED LOWER LEVEL FAMILY ROOM, ADDITIONAL BEDROOM/OFFICE AND STORAGE ROOM/GYM. UPPER LEVEL FEATURES MASTER SUITE W/ LARGE WALK-IN CLOSET & PRIVATE BATH W/ JETTED TUB & DOUBLE VANITY. TWO OTHER BEDROOMS & FULL BATH PLUS LAUNDRY ROOM ON SECOND FLOOR. NEW FURNACE 2019. IDEAL LOCATION - NO HOA - DESIRABLE SCHOOLS - QUIET SETTING!" 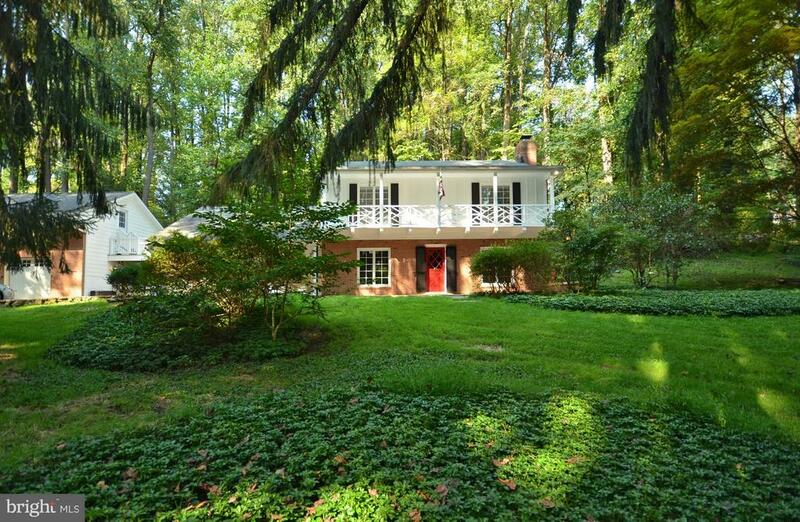 "Tucked back at the end of a private drive, you will love the privacy and your only minutes to Towson. Large wooded 2.8 acre lot, with enough yard for the dogs and kids. Inside, the home is bright with lots of windows and dramatic ceiling heights. This is not your ordinary colonial! Large master bedroom with vaulted ceilings, a bright sitting room and large master bath. Two more bedrooms upstairs with a hall bath and 2nd floor laundry room! First floor has a large family room with wood fireplace that can be converted back to gas off of the kitchen. You also get a bright den, dining room and a living room with vaulted ceilings. The basement has its own living quarters with a kitchen, living room, full bath and bedroom if you want. Otherwise it is a great family area that walks out to the rear yard. Many updates and improvements over the years, most notably a new roof and gutter guards in the last two years and brand new carpet in the lower level. If you are looking for privacy and convenience this is the house for you!Easy to show. Make an appointment before this home is gone!" "Get ready to call this historic piece of property home! 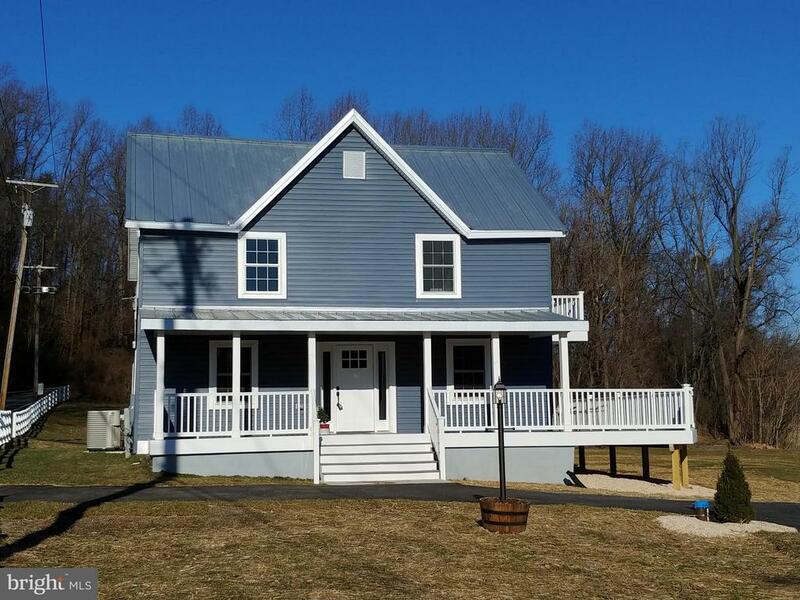 This 4 bedroom, 3 full bath home, built in 1827, has been totally rehabbed with all systems new, including walls, flooring, framing, roof, hvac, electric and plumbing, all brought up to current code! The features of this home are like none you have, or will, ever see again! Meticulous attention to detail has been paid on every aspect of this industrial farmhouse style beautiful home. Details you will find in this home are a nod to the old Ma & Pa railroad that, at one time, ran literally right next to this home. Oh, and did I mention the views? You will be astounded by the beautiful valley that you can enjoy from 2 decks, including your own private deck off the second floor master perfect for enjoying your morning coffee or tea! Some of the fabulous features in this home include beautiful hardwood floors on the first floor, 1st floor full bathroom and bedroom, barn doors in the master and one additional bedroom with railroad spikes from the old track used as handles. The kitchen is one that you will love cooking in! From the two tone cabinets, quartz counter tops to the wet bar with wine rack to the large farmhouse sink, no details have been spared. The dark grey island has room for bar stools for your family to hang out or for a quick bite. Need your own private space? No problem, you are covered. There is a loft in the master bedroom where you can have an office, read, do yoga or simply get away and relax! Want a spa like master bathroom? This home delivers! A large soaking tub, separate shower and double sinks make this a beautiful space. The unique staircase will blow you away, from the gorgeous metal work, which allows you to see completely through the first floor, to the wood stair steps which have all been custom made. Do you have a dirty dog? No problem, bring your pup into the laundry room and wash him up in the multi function wash station. 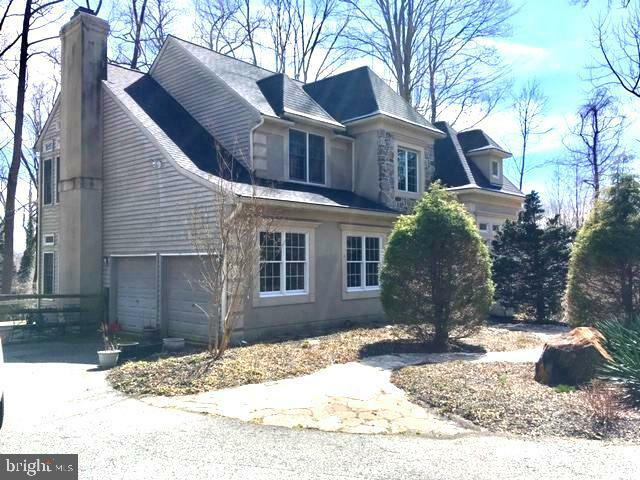 Basement has original stone foundation "
"This Peaceful and Private 1.02 acre property, ocated well off Manor Rd, has Magnificent Landscape & Hardscape, Detached 3 Car Brick Garage with large Storage Loft. Enjoy the many Unique Features of this Home ... River Rock Stone Fireplace, Bluestone Staircase Treads, Veranda off 2 Front Bedrooms, 9 ft Beamed Ceiling in Living Room & Dining Room, Wood Floors in Upper Level, Brick Floors in the kitchen & dining room, 4th Bed Room with a separate entrance over the Game Room.Pellet Stove and two walk-in closets in Game Room. Convenient Front and back staircases. Renovated kitchen with granite counters and new appliances. Come see this warm and interesting home. You'll love the charm and character!" "Country living at its finest in this historic 5 bedroom home on 1+ acre lot with in-ground pool. Main level has 10' ceilings, spacious LR with wood burning fireplace, crown molding, chair rail and over-sized base molding, formal DR with 4-piece crown molding, chair rail and over-sized base molding, FP (non-operational). Kitchen includes all appliances, has 42 cabinets & lots of space. Master Bedroom, 2 full baths and 4 more bedrooms on upper level. Attic has 3 more spacious rooms ready for your finishing touches (no heat). New pool liner & cover in 2018. New Roof 2018. Must see to appreciate. Home warranty included." "Country living on 2.13 acres PLUS included with this home is an ADDITIONAL lot 1.94 acres! (tax id 04111101054790) Home backs to woods that cannot be built on, 2 Car Garage, shed, 3 Bedroom 1.5 Bath. Office/Den on Main Level, Fireplace in Living Room.Combination Dining/Living room. Enjoy breakfast or gorgeous sunsets while sitting in screened porch. Outdoor space has so much to offer. Roof replaced 2013, HVAC 2016, New floors and carpet 2017, Kitchen Updated 2004. NO HOA! Home Warranty INCLUDED. Come visit this very special home. So close to Towson, Hunt Valley and Baltimore!" "2 Properties FOR THE PRICE OF 1! 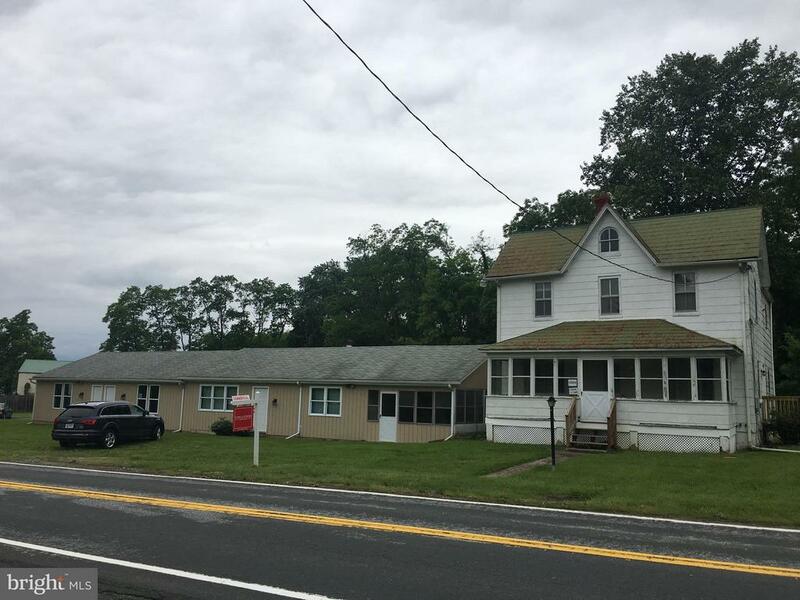 #1 Former office building w/residence with +/- 2500sf (12220 & 12222 Long Green Pike) RENT READY- ideal for retail, restaurant, mini-mart, pet services w/ 2 BR living area and workshop. #2 Farmhouse (12224) 3000+sf with two metered living areas. Updated plumbing and maintained Heat, Septic, Well systems. .60 acre ZONED BL-CR.LIVE HERE & LET RENTERS PAY THE MORTGAGE!"